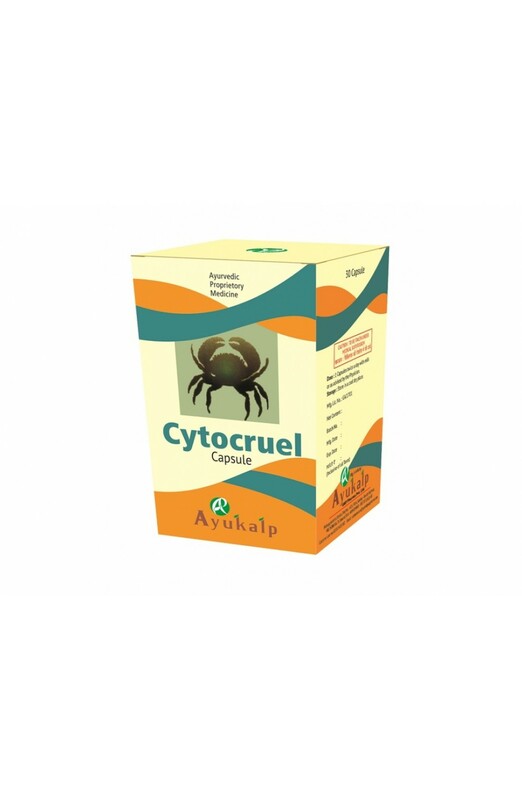 CytoCruel is the combination of anti neoplastic, tissue promoting and anti inflammatory precious herb-minerals. CytoCruel is the combination of anti neoplastic, tissue promoting and anti inflammatory precious herb-minerals. CytoCruel is very useful in different type of benign, malignant and degenerative conditions.